Circular saws or plunge saws are typically used to make long straight cuts in wood. Also called panel sizing, these saws allow big sheets of material to be cut to the required sizes. Some saws have an option to tilt them by as much as 45deg to make beveled cuts. 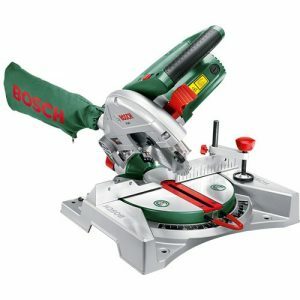 Jig saws use an oscillating blade to cut through material. This blade is very narrow and as such allows for curves and angles to be cut easily. Useful for cutting shapes and easy to use in small spaces. 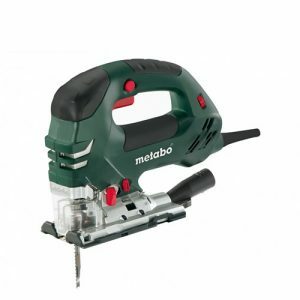 Mitre saws use a circular saw blade to make short straight cuts. 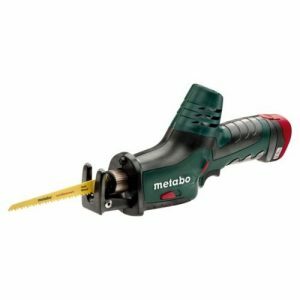 Also called chop saws, mitre saws can be set to cut at a multitude of angles. Some models allow the blade to be tilted to make bevel cuts. 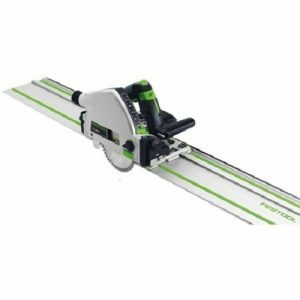 Similar to a jig saw but typically more powerful and with a longer blade, sabre saws are often used in deconstruction as they allow for quick cuts to be made through a wide range of materials and material shapes. Essentially a circular saw, but with the saw mounted beneath a table. Used for long straight cuts through wood. 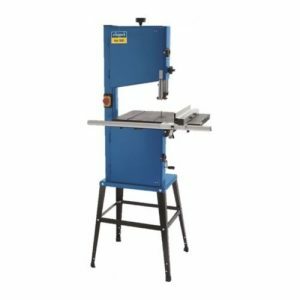 Because the saw is mounted to a table, the workpiece can be manipulated rather than the saw which increases accuracy and is less laborious. Scroll saws use a very thin blade to cut through thin materials. The small size of the blade allows for extremely accurate cutting and very complex shapes can be cut. Often used by craftsman. 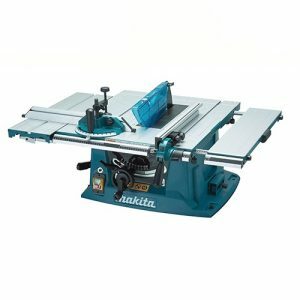 An industrial version of a scroll saw, band saws use a saw blade band that is relatively thin and the machines are normally very powerful. Thick pieces of wood can be easily cut and cutting curves and shapes are possible. 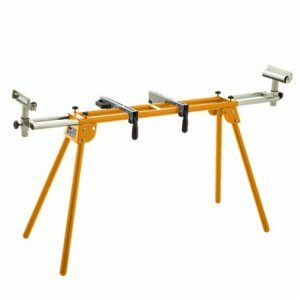 Many circular saws and jigs saws can be fitted to guide rails. 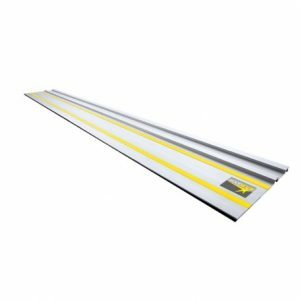 These rails allow for straight cuts to be made easily and very accurately. Note, most tools will only fit onto guide rails of the same brand. 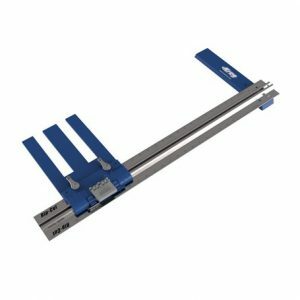 There are many guides and jigs available for saws to make cutting straight an easier and more accurate task. 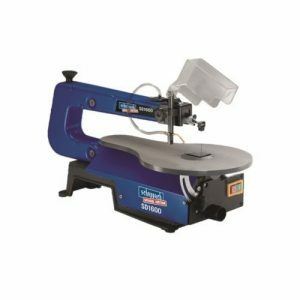 From cross cuts to rip cuts, there is a jig for every requirement.